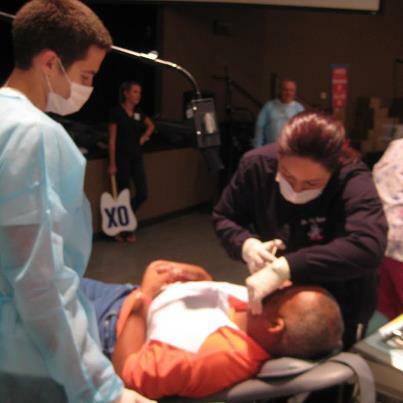 Dr. Abby Blowe Participates in Free Dental Clinic! September 22 – Dr. Abby Blowe participated in the Missions of Mercy free dental clinic this Saturday at Bethlehem Church in Gastonia. We would like to thank Bethlehem Church for hosting such a successful event! 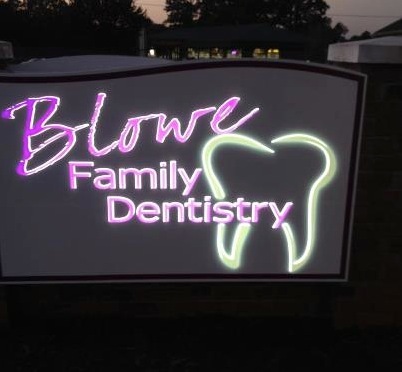 Blowe Family Dentistry Gets a New Sign! September 17 – Blowe Family Dentistry gets a new sign!! We are proud to announce that our new sign was installed today by The Sign Connection Inc. Be sure to stop by after the sun goes down and see how great it looks when lit up!